RETRACTABLE CAJON BRUSH 13 1/4"
The Retractable Nylon Cajon Brush is ideal for players looking for a crisp sound. From light sweeping motions to full stroke backbeats, these brushes deliver definition, clarity, and cut. The heavy nylon wires are fully retractable into the lightweight grip. 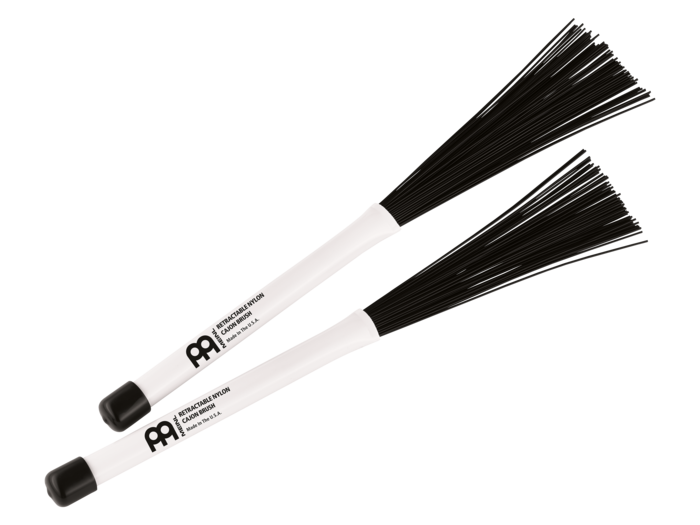 All Cajon Brushes have a durable construction that is safe to use on the cajon.